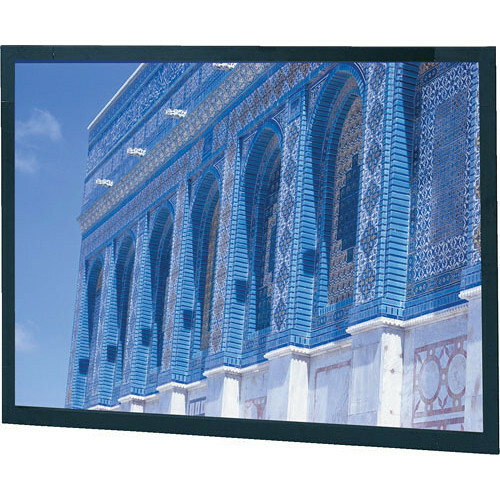 The Da-Lite 78 x 183.5" Da-Snap Projection Screen is a fixed frame screen that is suitable for business or personal use. Using the snaps or optional touch fastener tabs, you can easily and readily change the screen surface to accommodate your need. Box Dimensions (LxWxH) 105.0 x 12.0 x 10.0"